The Norwegian landscape has over 1,100 deep glacial water inlets separating land masses and thus making the entire geographical location difficult for commuters to move from place to place. 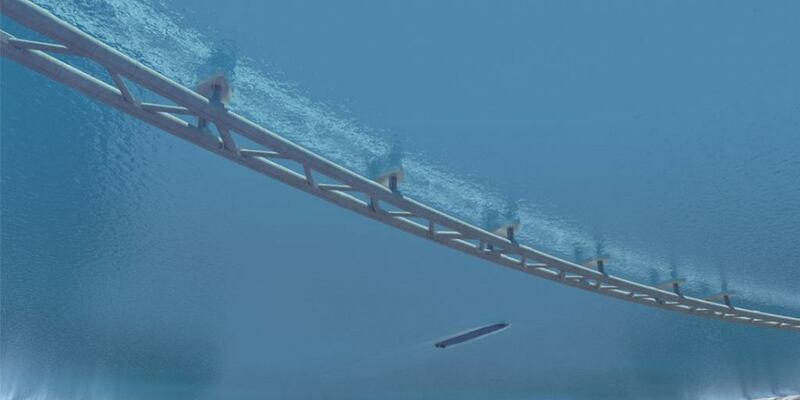 After some serious pondering, Norway has come with a solution by building submerged floating traffic tunnel underneath, Sognefjord, a massive body of water spanning a depth of 4,300 feet and 3,300 feet in width. 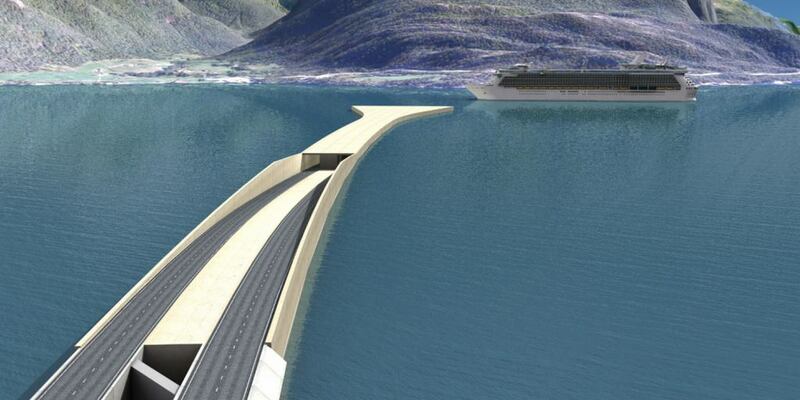 The ambitious project, first-time ever attempted, will be overseen by Norwegian Public Roads Administration. The solid structure will comprise of two curved tubes made of concrete. 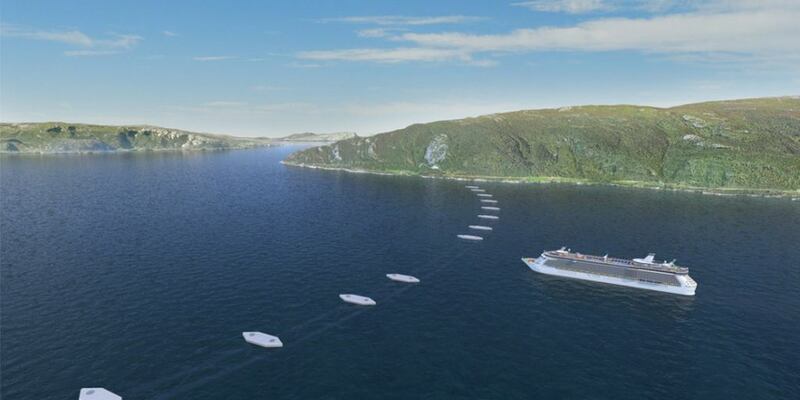 They are 1,200 metres long and are connected to one another with huge floating pontoons for the structure stabilisation. The tubes of the underwater tunnel would provide traffic both ways as the entire structure will hang 70 to 100 feet below the water surface. Having less traffic on motorways is an obvious advantage of the underwater tunnel but the safety of the people passing through will be a stumbling block and beckons deep thinking. 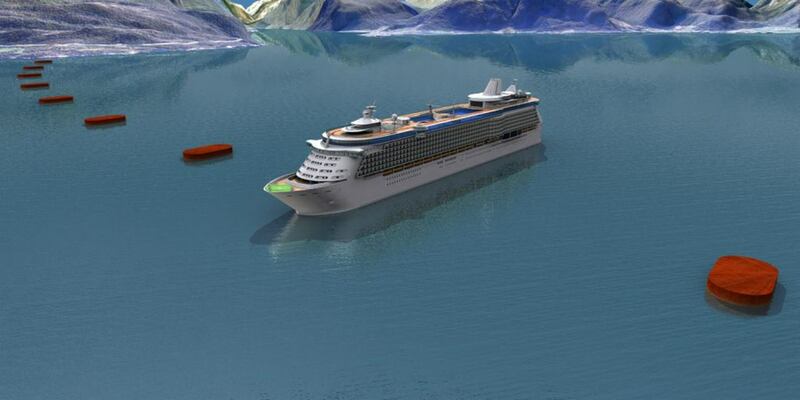 As the tunnel will be 70 to 100 feet beneath the water surface, the waterway will be clear for commercial shipping and Naval transport. 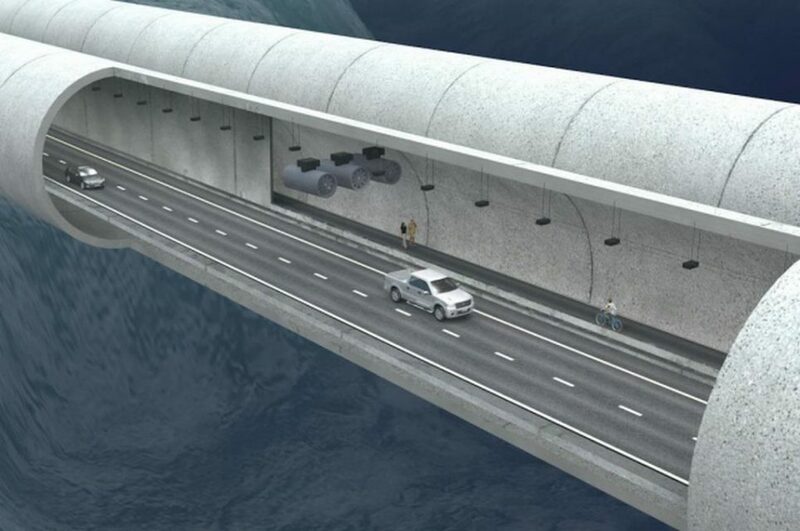 The biggest advantage is that according to the design engineers, the computer simulations and long term models suggest the tunnels would reduce the driving distance by half across the country and the time will be reduced from 22 hours to 11 hours. The tunnel was also said to improve the livelihood of people living nearby as they won’t get trapped in the water confined premises. For instance a senior engineer on the project said people would not have to wait for a helicopter to go to hospital if the tunnel project comes into fruition. Norway government is investing 25 billion dollars on this project and if everything comes handy we could see it up and running by 2035. 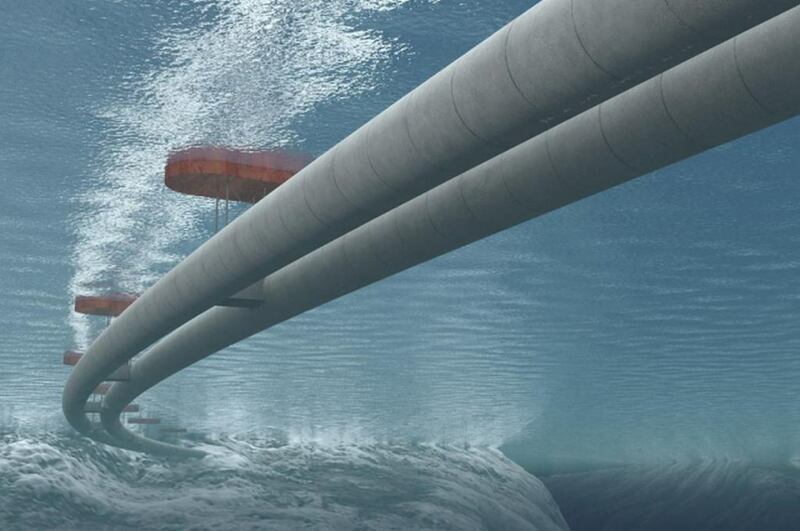 The new indigenous structure could pave way for installing additional floating tunnels within the country.